I bought this about 10 months ago! I absolutely love this carseat! I wish I would have used it for my other 2 children!! We had to get an extra base and couldn't be happier with it. 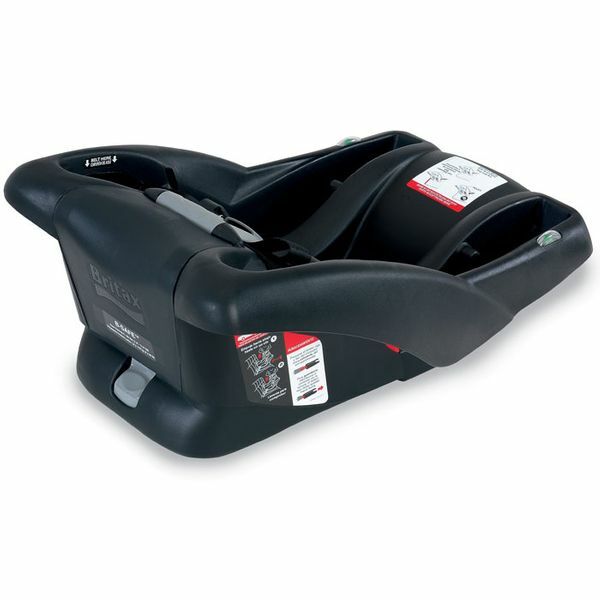 This is a super easy car seat base to install and use. We have four of them total in our family. We have never had a problem with any of them and have been very happy with the quality. Exactly as expected and at a better price than local retailers. Thanks Albee baby! My grandson got the whole carseat as a baby gift which Mom and Dad love. It's easy to use and baby says it's comfortable. Now Mom is headed back to work so Grammy bought a second Base to make the drop off and pick up easier with a base for each car. ProsEasy to attach and remove car seat from this base. Best price. Delivered as expected. I sent this as a gift for a new baby. His daddy said it's perfect. I purchased this base for my car. My daughter has the travel system for her 4 month old son. It was easy to install and I trust the Britax brand completely. Best UsesSecondary base for carrier/car seat. Great unit...Fabulous price! Allbeebaby has the best service and free delivery! ProsIf I need to take my grandbaby in my car we are prepared. Having an extra base in our 2nd vehicle for our carseat is a life saver! So easy to just pop the carseat into which ever SUV we are using for the day....SO glad we were able to find the extra base! NOT compatible with B-Safe 35 or B-Safe Elite infant car seats. The B-SAFE™ Accessory Base works in conjunction with the B-SAFE™ Infant Car Seat to provide industry leading front, rear and side impact protection to manage crash forces and minimize injury. Engineered to self-guide the car seat into the proper locked position, the base also features premium push-button LATCH connectors, a built-in lock-off and a 5 position height adjustment feature. The B-SAFE™ Accessory Base is easy to install and use correctly each and every time.